Put all ingredients (except lemon juice) in the grinder jar. Grind it into thick smooth paste. Pour into the bowl and add lemon juice. In a bowl, mix refine flour and wheat flour together. Add salt and water and knead into a dough. Heat oil in a pan, add cooking oil and let it heated. Add cumin seeds and let it crackle. Add chopped onions(2 large) in the pan and fry till it turns light brown. Add ginger garlic paste. Add turmeric powder and red chilli powder and mix it with onions. Add chicken and salt and cook it on medium heat for 10 mins, make sure chicken is properly cooked. Add chicken masala powder and cook it for 5 mins.Add garam masala powder,chat masala powder and lemon juice and cook it another 5 mins. Turn off the heat and keep aside for filling. Divide the dough into equal balls, make chapati with the help of rolling pin and cook it on pan (Tawa). Apply little oil on the chapati and cook it from both sides(keep aside). Add little oil in pan and allow to heat, pour the beaten egg on pan and put one chapati over it. Cook it from both sides and remove from pan. Mix chopped cucumber. chopped onions, lemon juice, chat masala powder and little salt. 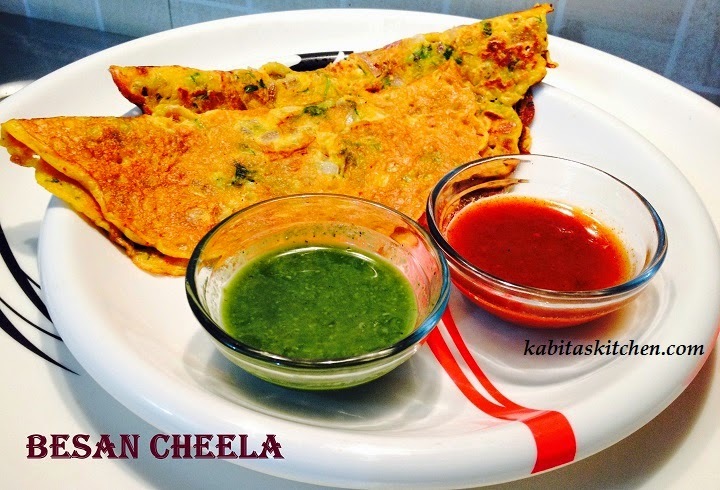 Take the chapati(egg side up), spread the green chutney on egg coated chapati, place chicken pieces in the middle. 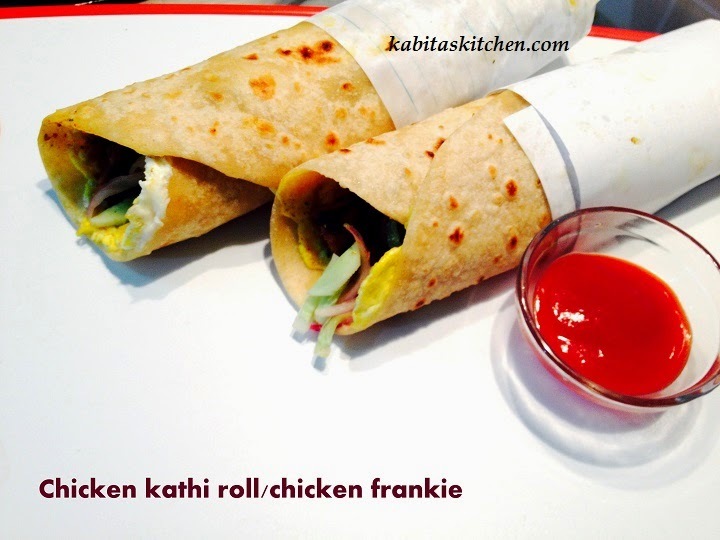 Put some salad over the chicken and roll the chapati tightly over the stuffing, wrap the lower part of roll with paper and serve. 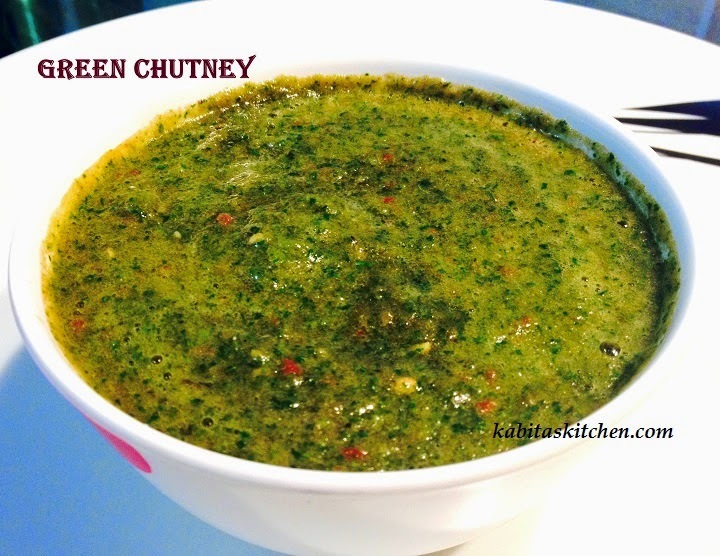 *Note-Green chutney recipe available on my you tube channel. 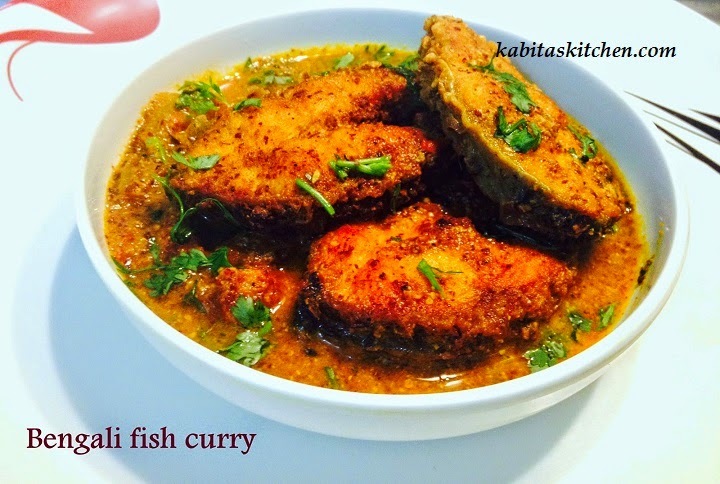 In a bowl,mix together gram flour,chopped onions,chopped green chilli,chopped coriander leaves,turmeric powder,red chilli powder,ginger garlic paste,salt and sufficient water to make a semi thick( pouring consistency)batter. Leave the batter to rest for 15-20 minutes.Whisk well to ensure there are no lumps in the batter. Heat a pan,put little oil on pan and spread it(keeping the heat high). Now put a serving spoonful of batter into the middle of the pan and spread it evenly and thinly(use the backside of serving spoon to spread the batter). Lower the heat and let cook till the edges little brown and can be lifted easily. Flip it to cook cheela from other side. When the cheela turns light brown and crispy from both sides,turn off the heat. Serve hot with green chutney or tomato chutney. Put together the mustard seeds, cumin seeds, coriander seeds, garlic cloves, ginger, whole black pepper with 1 tsp of turmeric powder and little water. Grind it till it turns into a smooth thick paste. Clean the fish with water and marinate with 2 tbsp blended masala paste, 1 tsp turmeric powder and 1/2 tsp of salt and set aside for 20 mins. 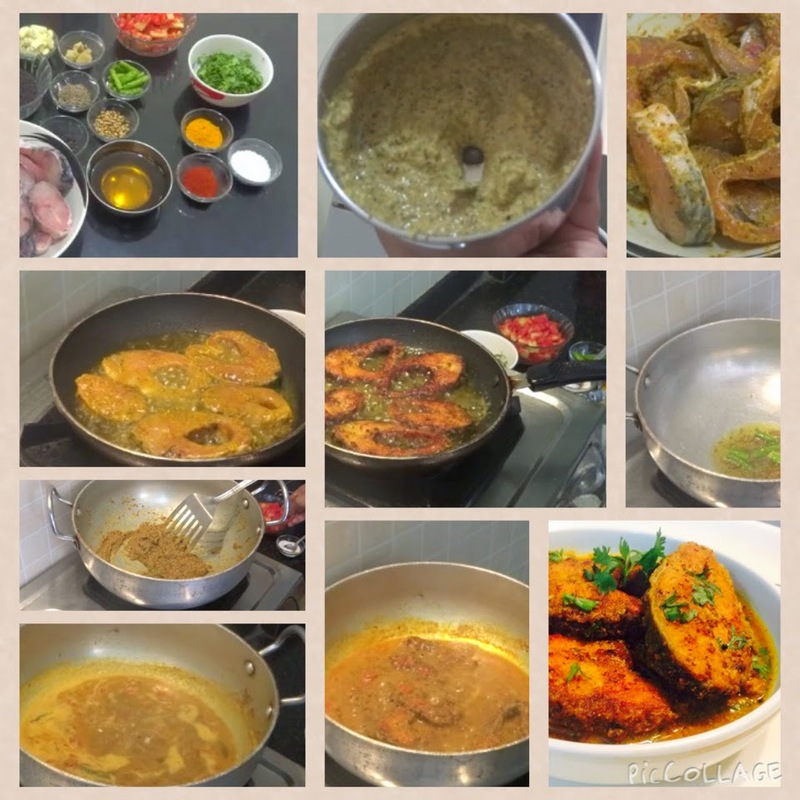 Heat 4 tbsp of mustard oil and fry the fish from both sides till it turns brown. Heat oil in the same pan, when the oil is heated, add 1 tsp of cumin seeds,1 tsp of mustard seeds and 2-3 slitted green chillies. Cook for few seconds and let it crackle. Now add 1 tsp of turmeric powder, 2 tsp of red chilli powder in the oil and stir. Add masala paste into the oil and fry it for 5-6 minutes on low flame, keep stirring after regular intervals. Add chopped tomatoes to pan and fry till tomatoes turns soft. Keep frying the paste till oil starts separating from the masala. Add a glass of water in the pan and bring to boil. Add salt and fried fish in the gravy. Cook on a low heat for another 4-5 minutes and turn off the the heat. 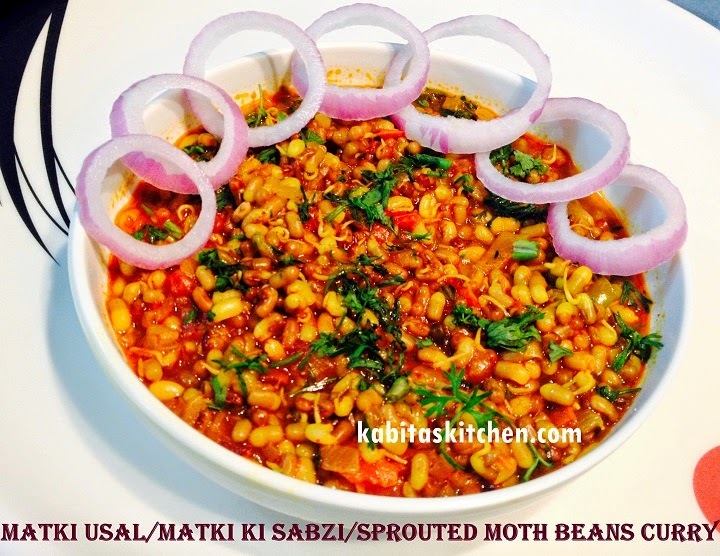 Garnish with chopped coriander leaves and serve hot with plain steamed rice.